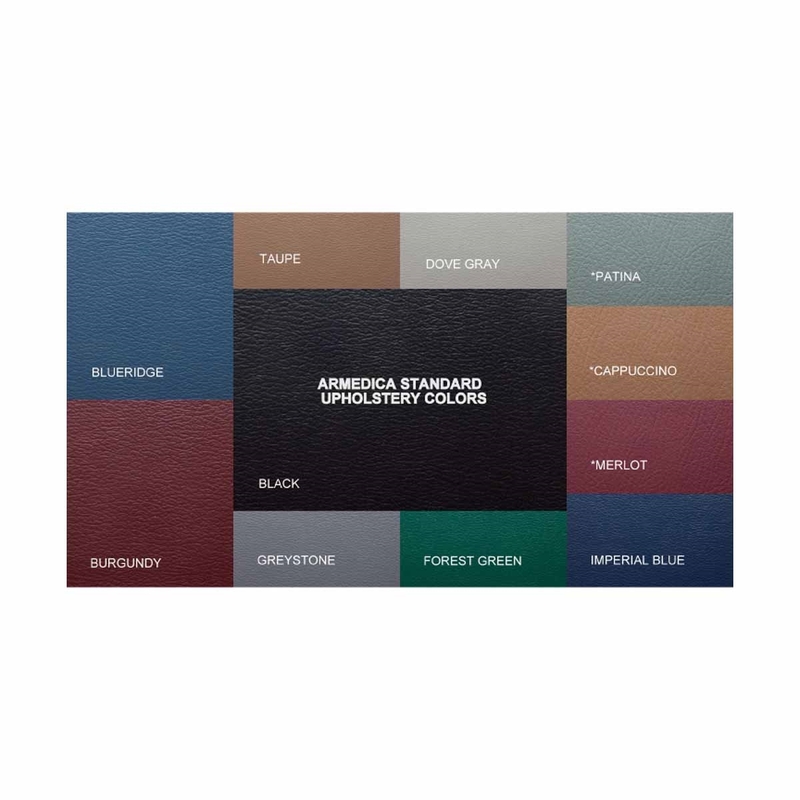 The Armedica Manual Hi-Lo 6' x 8' Mat Table has a 900 lb weight capacity and its selection of sizes provide options for a variety of treatments. This all-steel mat platform has a 20" to 30" height range. 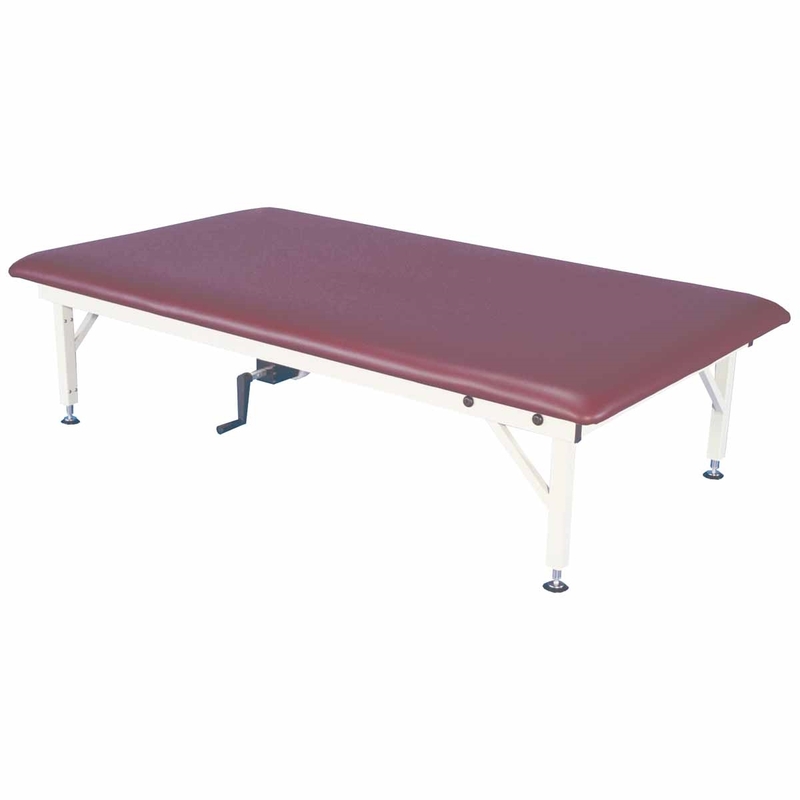 The Armedica Manual Hi-Lo 5' x 7' Mat Table has a 900 lb bariatric weight capacity and its selection of sizes provide options for a variety of treatments. This mat platform has a height range of 20" to 30" and includes 2" firm density foam top. Dimensions: Overall 72" x 96".